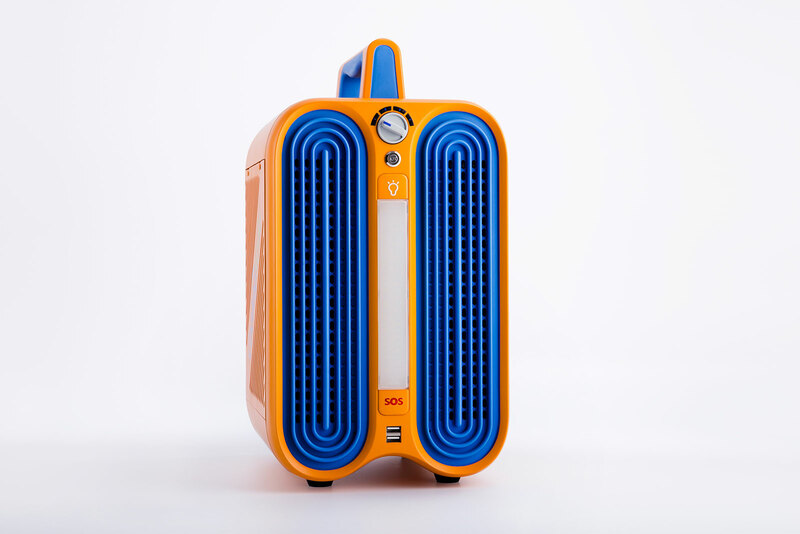 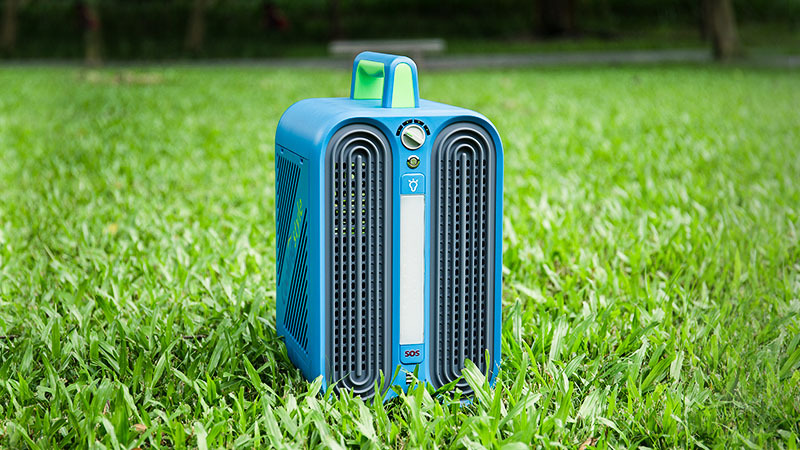 The ultimate portable multifunctional air conditioner you have never met. 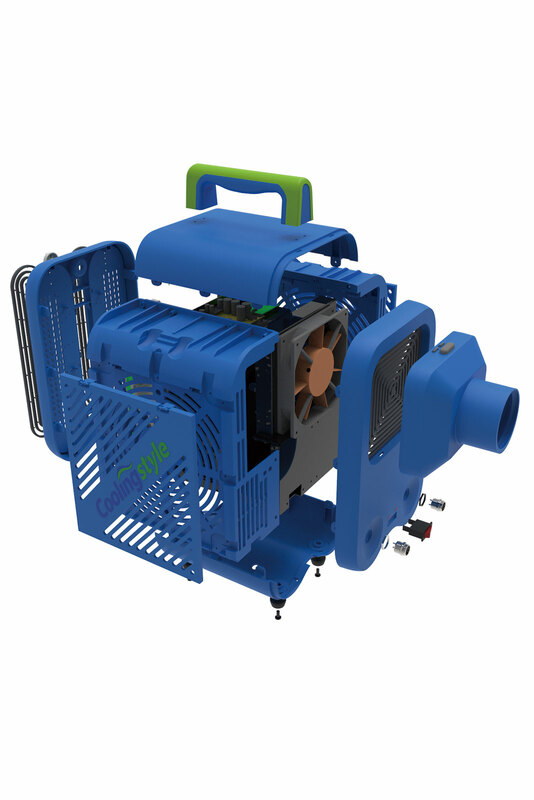 It’s efficient, smart and save energy. 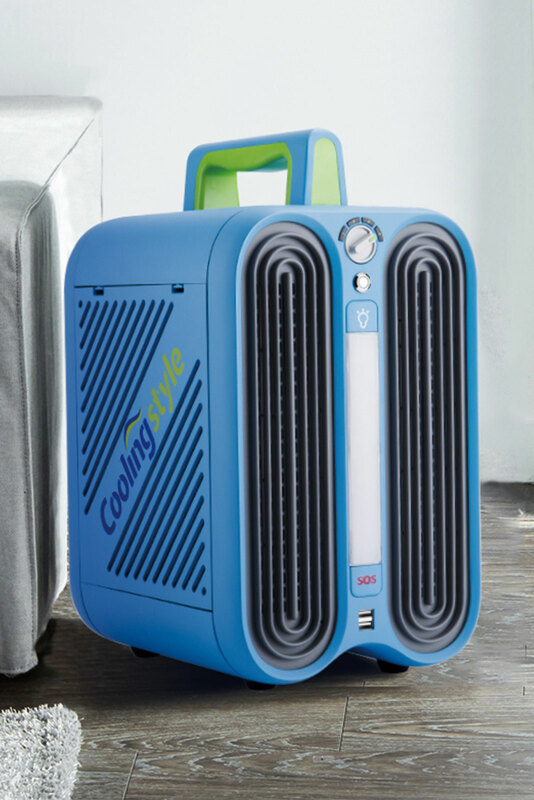 Beat the heat summer with Coolingstyle! 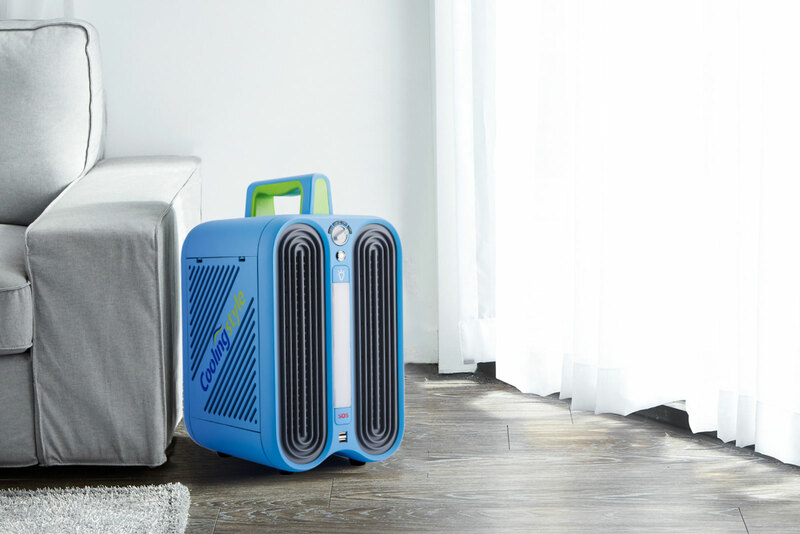 Beach trips, camping, home BBQs…no matter where you go, bring Coolingstyle portable multifunctional air conditioner with you. 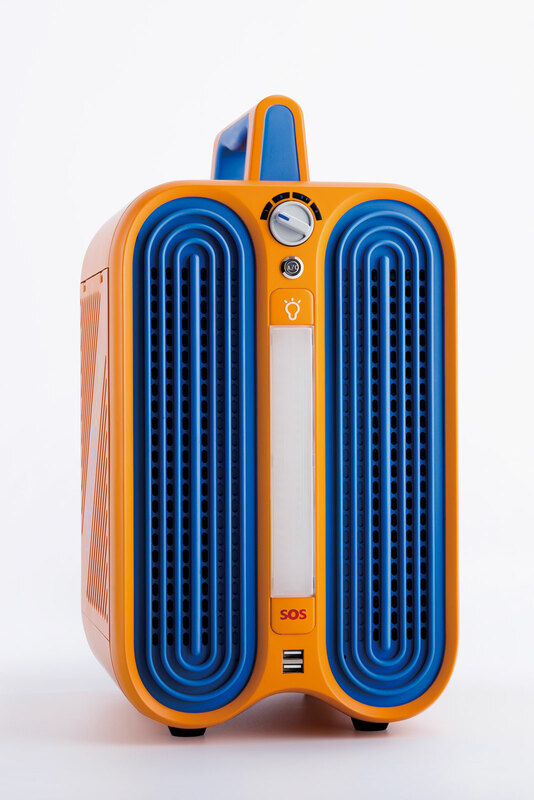 Repellent mosquito, charge phones, LED lights and SOS signal in any emergency. 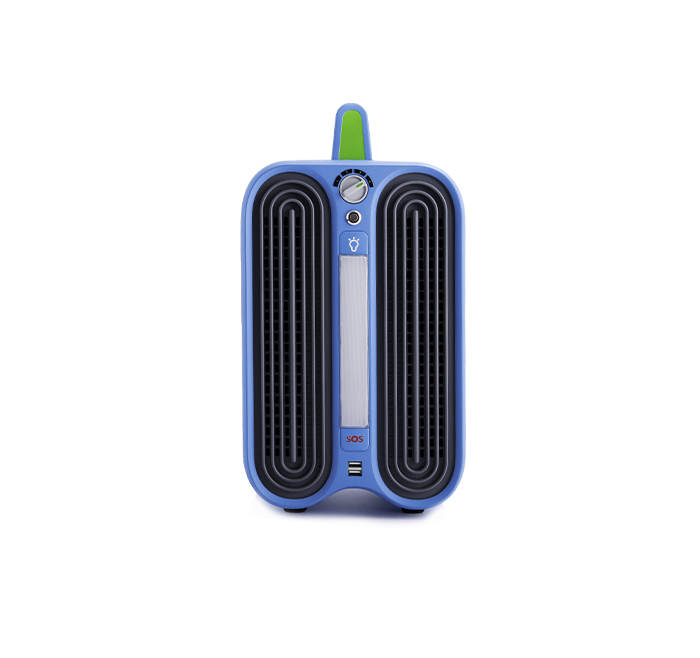 Can be quickly charged by car battery, A/C adapter or power bank. 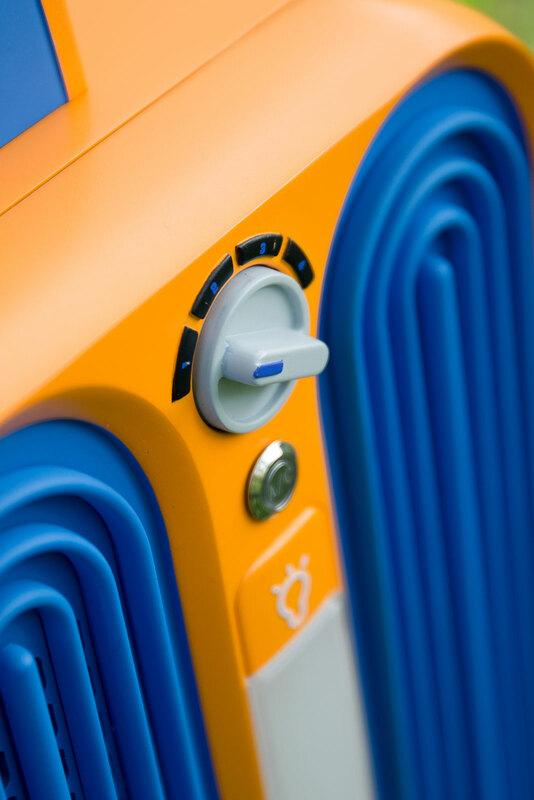 Have the perfect breeze level for any occasion and save energy. 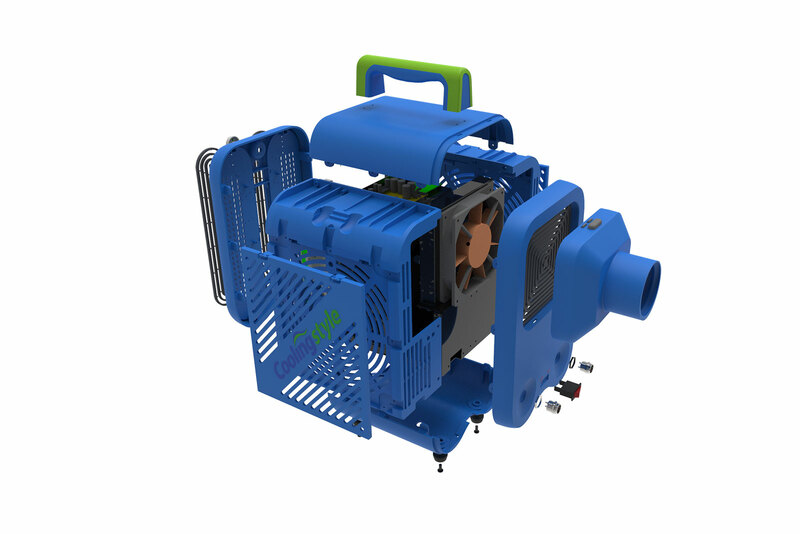 The micro rotary compressor can cool down a 55 square ft. room in just a few minutes. 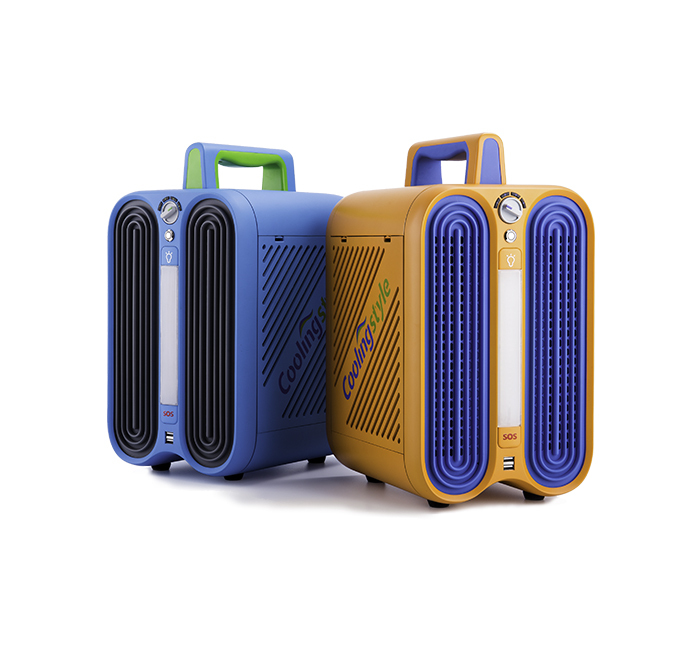 Total portability without having to worry about outlets. 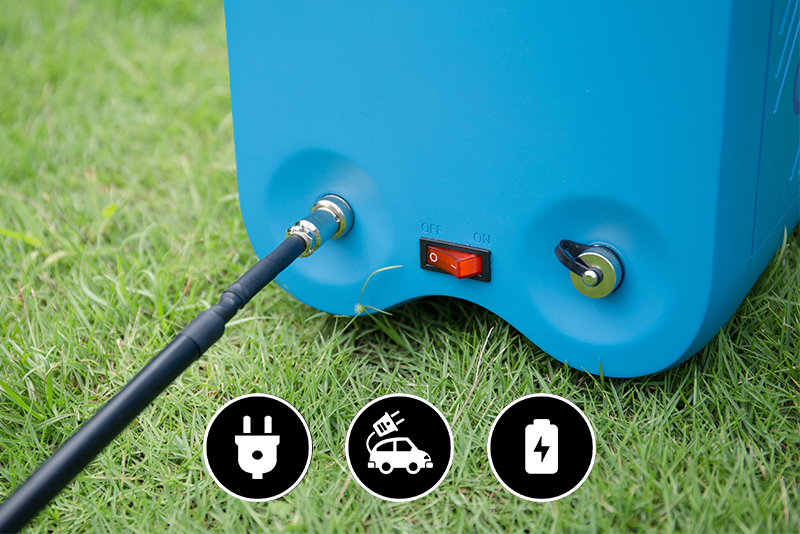 For indoor usage, just plug it into your nearest outlet and simply attach the hose, then extend the other end outside. 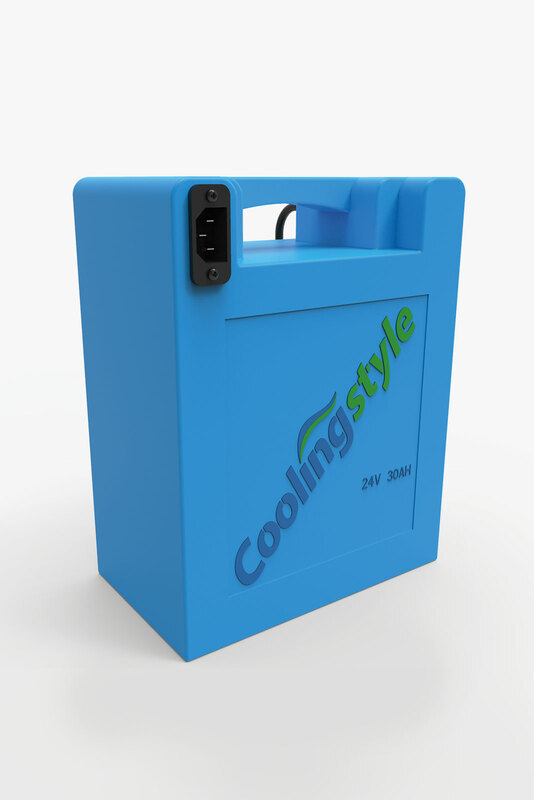 Coolingstyle can repellent mosquito, charge your phone, provide LED lights in the night and also send SOS light signal in an emergency. 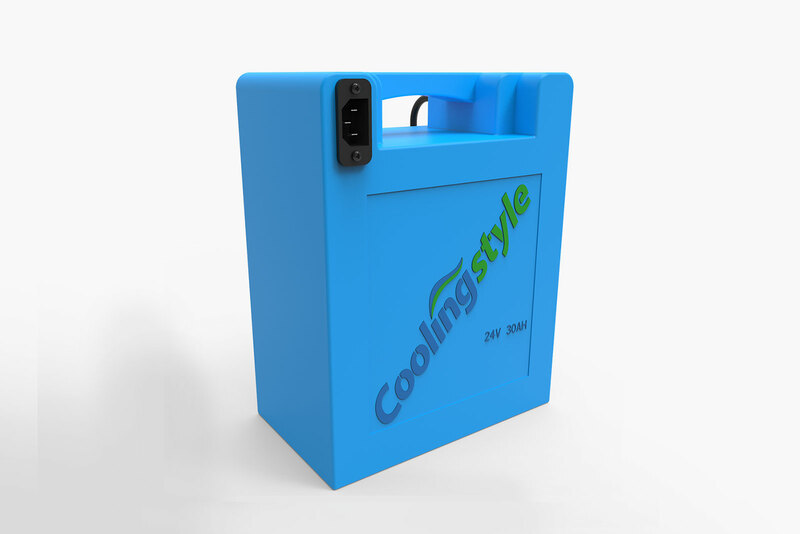 Coolingstyle is an industry leader and has years of experience and R & D specialized in micro rotary compressors for cooling. 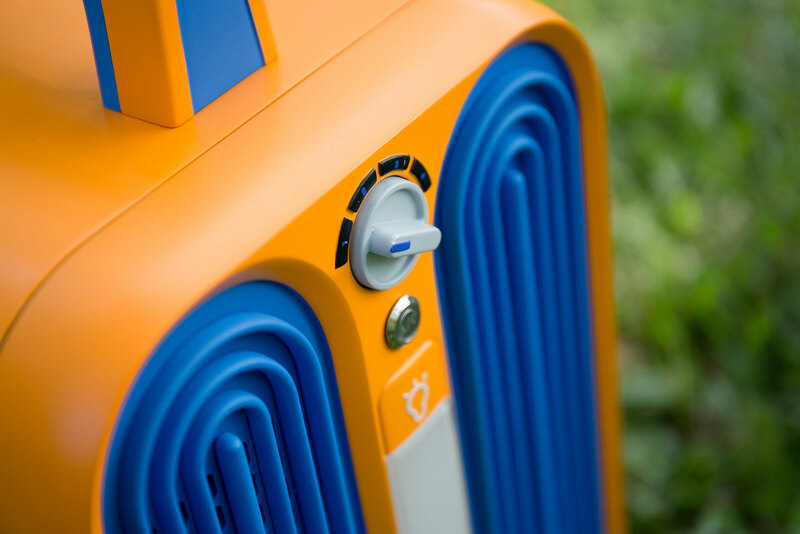 They design better solutions for outdoors fun.